The Sälg Large Rucksack from Haglof is a versatile day pack that functions well in the wilderness but is ideally suited for your daily commute. 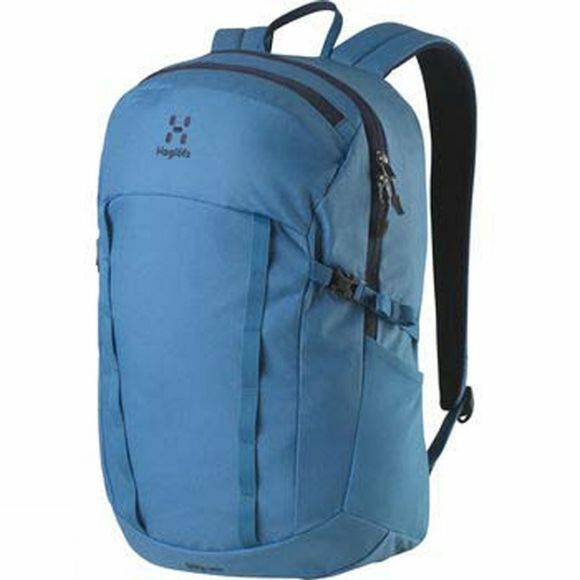 An airmesh back panel provides a good level of carrying comfort, while several pockets and an internal organization system provide room for your stuff. DWR treated for extra protection against the elements.